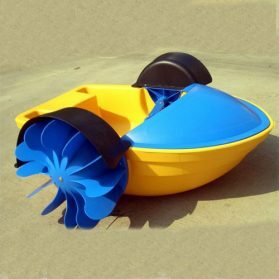 This River rafting boat has inflatable floor, it’s more durable and comfortable. 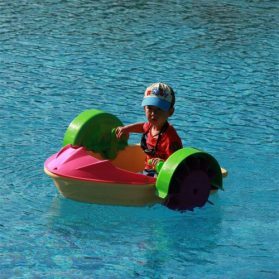 The boat bottoms made of 2.0mm very durable PVC fabric. 1)We make reinforcement at the welding seams and bottom, so our rafting boats have better airtightness and more durable. 2) We install high quality air relief valve from UK on our inflatable rafting boat, so the boat can release air to a safety level automatically when the pressure is getting higher. 3) 2.0mm thick material at the bottom of the boat, so it has very good anti-bump function. Free of charge accessories for rafting boat: fixing kit(fixing material and glue), durable PVC carriage bag.